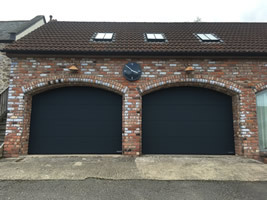 Sidmouth leading garage door company for over 20 years installing, suppliers and maintenance of all types of garage door. Call 01884 369136 now. 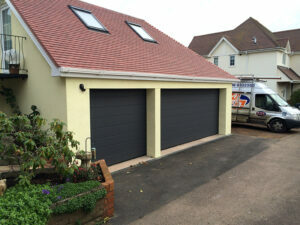 To arrange a free site survey and discuss your garage door choices please call Sidmouth 01884 369136. 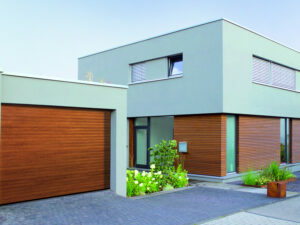 Call Sidmouth 01884 369136 to find out more about online garage doors for sale.